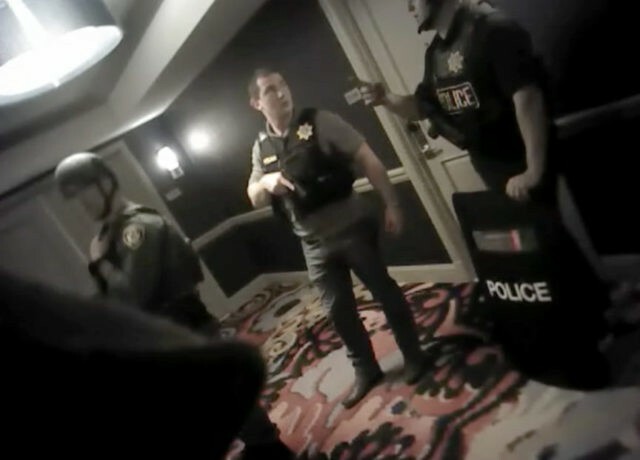 The newly released videos, totaling 2½ hours, are a sample of hundreds of hours of body-camera recordings and do not provide a complete view of everything police discovered when they entered Paddock’s suite. Balsamo reported from Los Angeles. 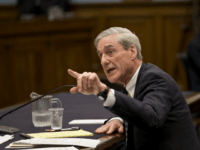 Associated Press reporters Michelle L. Price and Regina Garcia Cano in Las Vegas and Stephen Valdivia in Washington, D.C., contributed to this report.